I have had great experiences buying from MaxSold. Everything was easy. The bidding was a breeze. 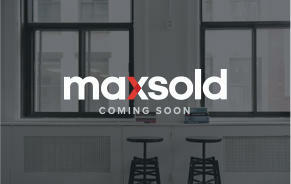 This was my first auction with MaxSold. The pickup was great, the ladies had everything ready. Just get it and go. I will definitely recommend to friends. We need more auctions locally. I had a great experience, the staff was very organized and accommodating and I got some wonderful bargains. Thank you for a great experience. It was fun and easy. We have done both and highly recommend! This was so smooth it just didn't seem real. Walked up, showed invoice, was told where to go, bing bang boom done. Very organized, polite people. I will be watching for more auctions close to me.